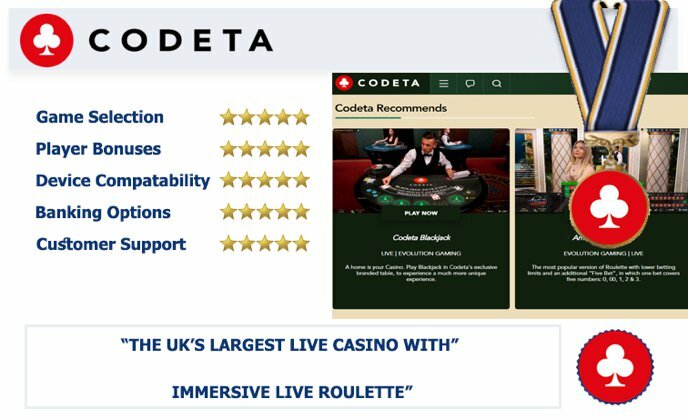 Codeta Casino may have only started operating in 2016, but that has been more than enough time for it to establish a great platform. It possesses two different gambling licences, one of which comes from the Malta Gaming Authority and the other one from the UK Gambling Commission. These ensure that the platform is providing a safe and fair gaming environment for players to experience. 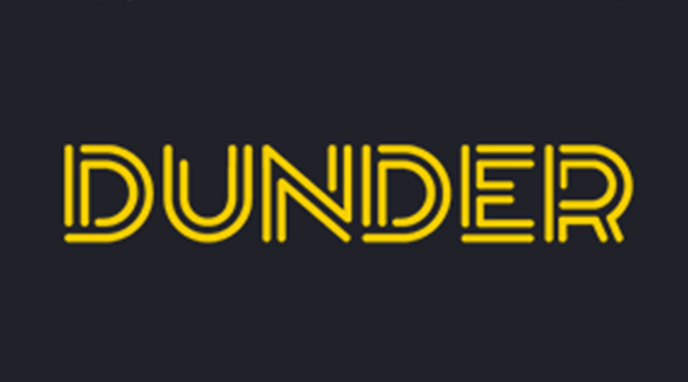 Further to this, Codeta Casino utilises games from a nice collection of developers, including some of the world’s most renowned. Therefore, everything that takes place at this site in terms of games is done with the highest of quality. 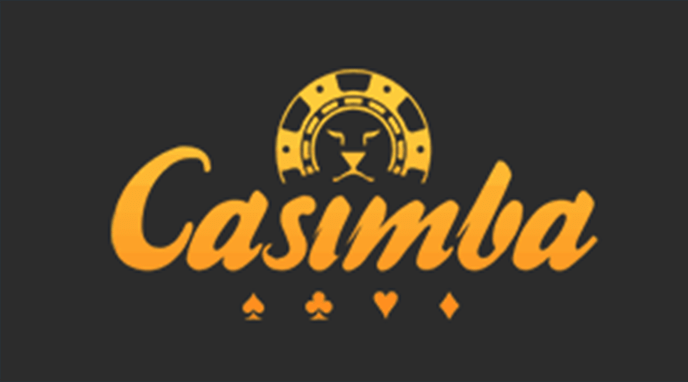 When you sign up to Codeta Casino and make your deposit, you can head over to the game lobby and begin playing. The titles that are available at Codeta Casino come from software developers including Microgaming, Evolution Gaming, Netent, Play’n Go and Booming Games, to name just a few. This means that you have the ability to access some truly compelling titles that feature some great inbuilt perks. 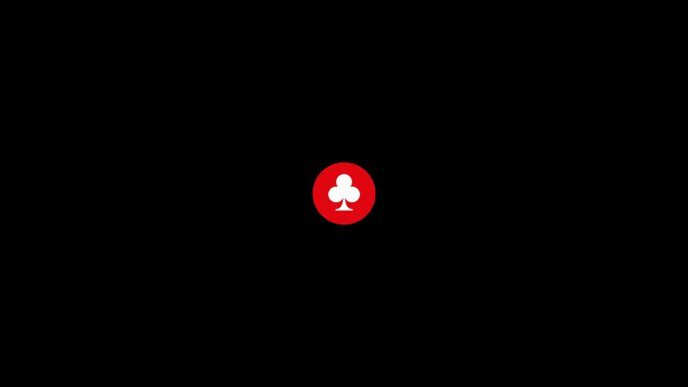 There care categories for blackjack, baccarat and roulette on display first of all. These sections come with several variations of each type of game and they’re all in live casino versions as well. 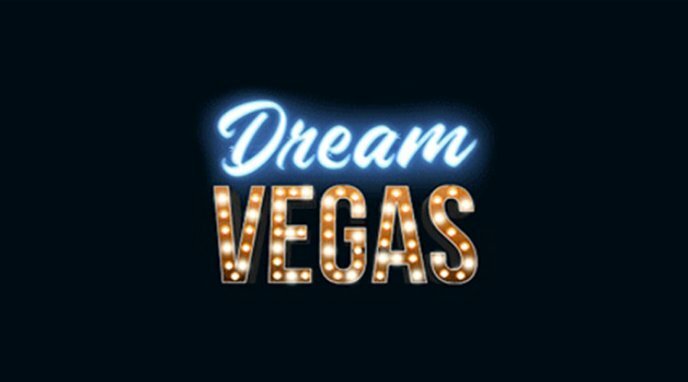 Therefore, you have the chance to play Live Exclusive Blackjack, Speed Baccarat, Authentic Roulette Turbo and Blackjack Multiplayer Common Draw II. Alternatively, if you would prefer to play poker games, there are various options in this category too, such as Casino Hold’em Live and Ultimate Texas Hold’em. 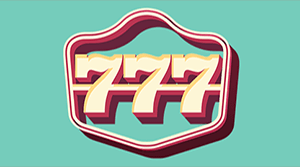 If, on the other hand, you would prefer to stick with online slot games at Codeta Casino instead, then there’s a great collection of these at the casino. They include such titles as Riches of Ra, Dead or Alive, Creature from the Black Lagoon, Blood Suckers II and Rolling Roger. 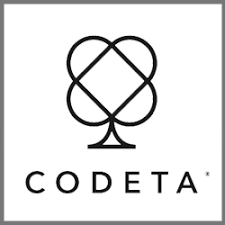 The games at Codeta Casino can be filtered by the developer that creates them, making it easier to navigate through the collection. Finally, there’s a section for ‘Other Games’, which houses various versions of bingo, keno and additional table games. Who isn’t a fan of receiving special offers? Maybe we all like to get a little something every now and again. Codeta Casino can cater to you in this area without problems. 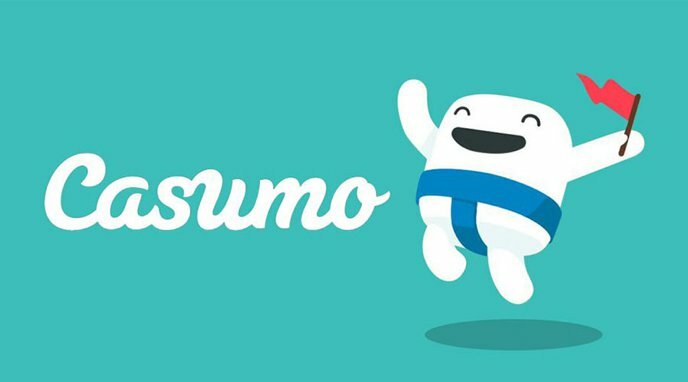 To start your experience at this platform, you’ll find that there is a generous welcome bonus on hand. This requires you to sign up and then make a deposit into your casino account. 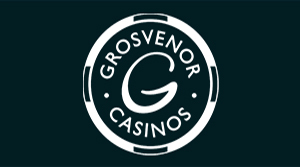 Additionally, new players can also claim a 10% top-up/cashback offer for playing the live casino games. Play here. However, it doesn’t end there, because if you continue gaming at the site, you can also continue claiming special offers. 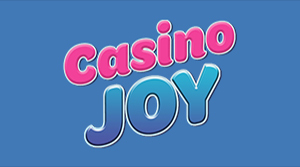 For example, there are often great opportunities to receive free spins from the casino. Not only that, but it promotes its live casino games by having weekly live casino bonuses available to its regular players. Making sure that you have funds in your Codeta Casino account is one thing that you need to do before trying to claim any offers or play games. The site accepts deposits made by a few different payment methods, starting with eWallets from Skrill and Neteller. You can also deposit via Trustly, if you prefer. Zimpler is another method that Codeta accepts, as is PaySafeCard deposits. Alternatively, the standard Visa and MasterCard deposits are also available. As far as withdrawals go, you can utilise all of the mentioned methods, except for the PaySafeCard and Zimpler. Bank Wire Transfers are possible for this too though. 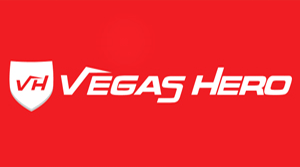 If you come to a time of needing assistance while playing at this casino, then you can contact the customer support team. There isn’t really anything relating to a FAQ section to read through. However, the support team are generally quite nice and able to answer your questions. They are reachable via Live Chat or email on 24/7 basis, so you can speak to someone whenever you’re in need. 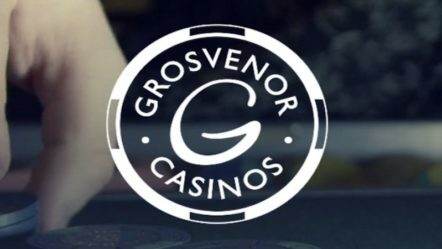 This casino definitely has a lot of appeal, from its range of different games right through to its overall site design. Not only that, but it provides players with the chance to utilise several different payment methods in order to deposit and withdraw. Plus, with round-the-clock support available, it really makes for an inviting platform.